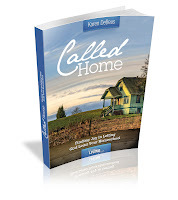 If you missed the first part of this series, you can find it here. 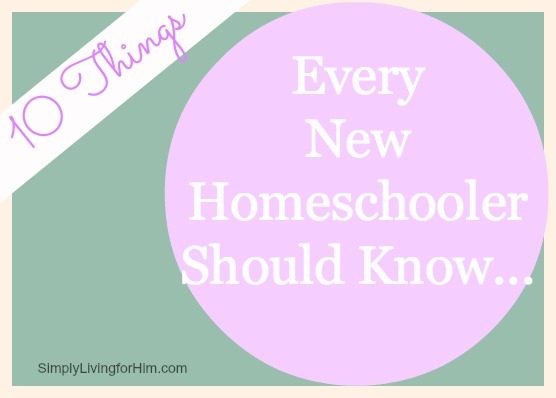 Today I am going to continue to highlight the points from my recent presentation on Ten Things Every New Homeschooler Should Know. 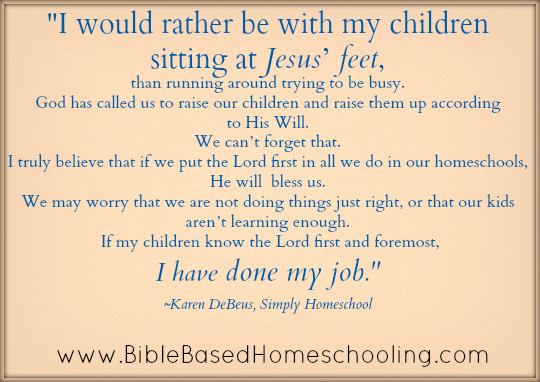 Do your expectations line up with God’s expectations for your homeschool? Are you basing your expectations on what everyone else is doing or what God has called you to do? 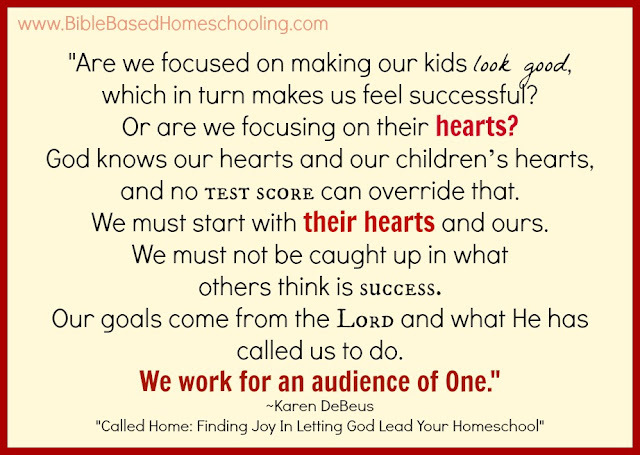 The truth is, God did not call you to homeschool so that you could do what the person down the street is doing, or what the family at the co-op is doing, or even what the public school is doing. Sure, it is helpful to glean from each other, but never ever consider what someone else is doing as a way of measuring your own success. 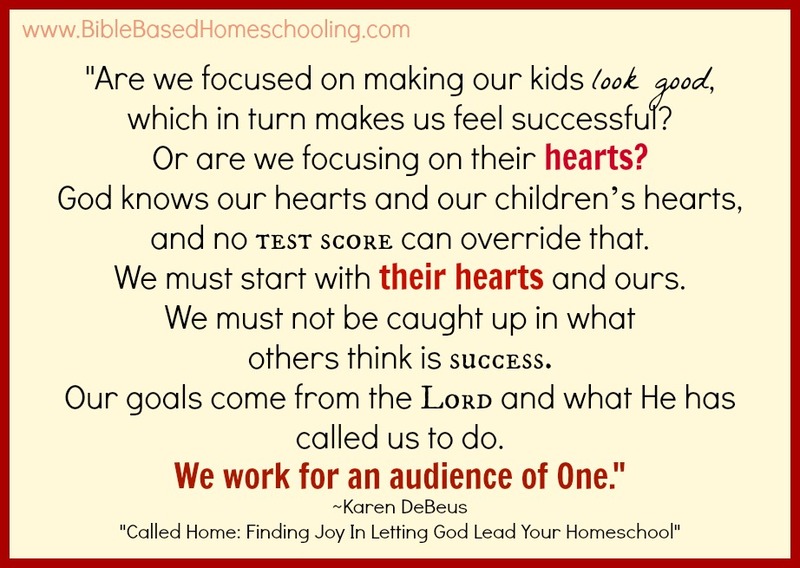 You work for an audience of One- the Lord. 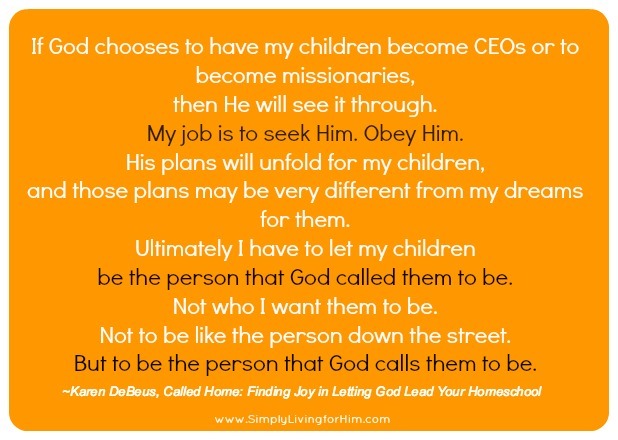 What He deems success for your family is all that matters. When you are comparing yourself to what everyone else is doing, the truth is, it is coveting someone’s else’s life. Don’t go down that road. There is no fruit in coveting. Finally, consider Martha and Mary. Do you want you to be so busy running around trying to keep up with everyone else, that you are forgetting to sit at Jesus’ feet like Mary did? Sit at His feet awhile and listen. That is where the lesson is! 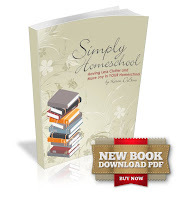 Keep watching for the next post in this series where I will talk about simplifying. Oh, yes, that is my heart! Subscribe here so you don’t miss it! Simple Preschool Fun! Bean Box!